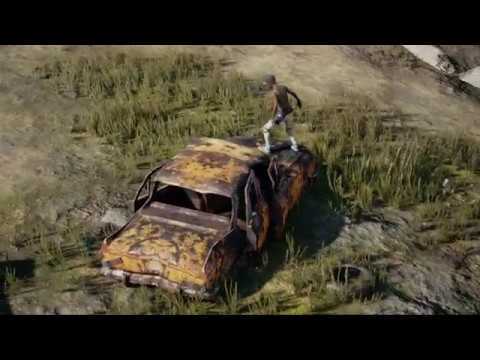 Remember back at E3 when Bluehole announced climbing mechanics would be added to Playerunknown’s Battlegrounds soon? “Soon” has come to be defined as five months, but is it finally about to happen? The Korean studio announced last weekend that testing for the Version 1.0 servers will begin “sometime next week” and that part of the upgrade will include the implementation of the vaulting and climbing controls. Action & Gunplay Lead Pawel Smolewski published a piece on the official PUBG website describing in detail how the new controls would work. It looks like the feature will add more freedom than previously thought. 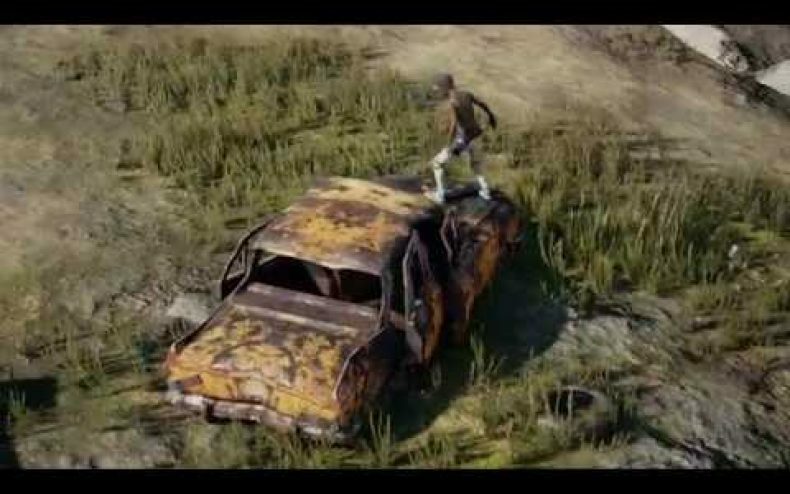 Originally Bluehole planned to only allow players to scale structures 1 meter high, but the final version will allow any object up to 2.3 meters tall to be climbed over. That’ll change battle strategies significantly, of course, but there will be limitations depending on what you’re carrying and how fast you’re going. If you’re about to scale something large, you want to start by running toward it. You may scale almost any static object which is short enough. Objects which are chest level high can be scaled with a weapon in hand. Taller structures that require pulling up to vault need to be performed with both hands free of any items (they will be holstered automatically when animation is played). Running towards the obstacle will generate momentum that will ensure faster motion. Performing the action from stationary position is also possible but the animation played will be slower, leaving players vulnerable for a longer period of time. The new climbing mechanics will be patched into PUBG sometime in the next few days.